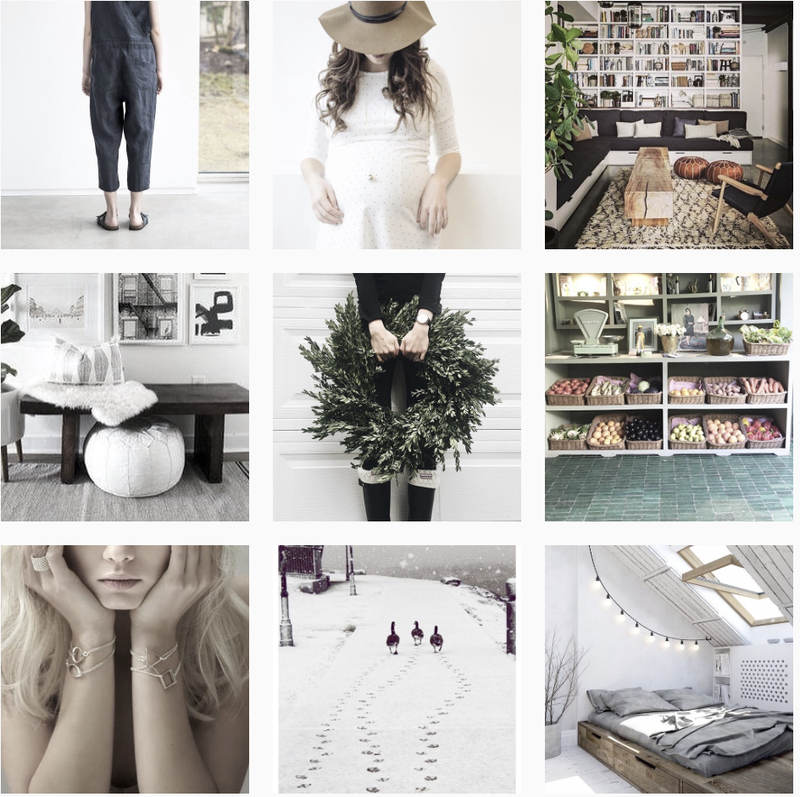 LE BLOG MADEMOISELLE: A steal WE ♥ ! A steal WE ♥ ! Dont´t we just LOVE finding steals ? Designed by Arne Jacobsen in 1960 for the SAS Royal Hotel in Copenhagen, the AJ Floor Lamp is a design classic and a must have for a lecture corner. 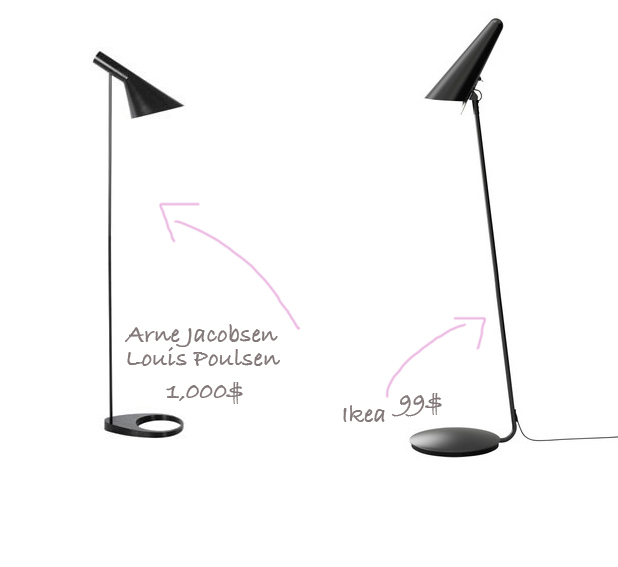 But Ikea has just come out with the Stockholm light, which echoes the profile of the AJ Floor Lamp (but not the price !) We ♥ ! !